Has anyone found the TARDIS sets near Ipswich or Harwich? 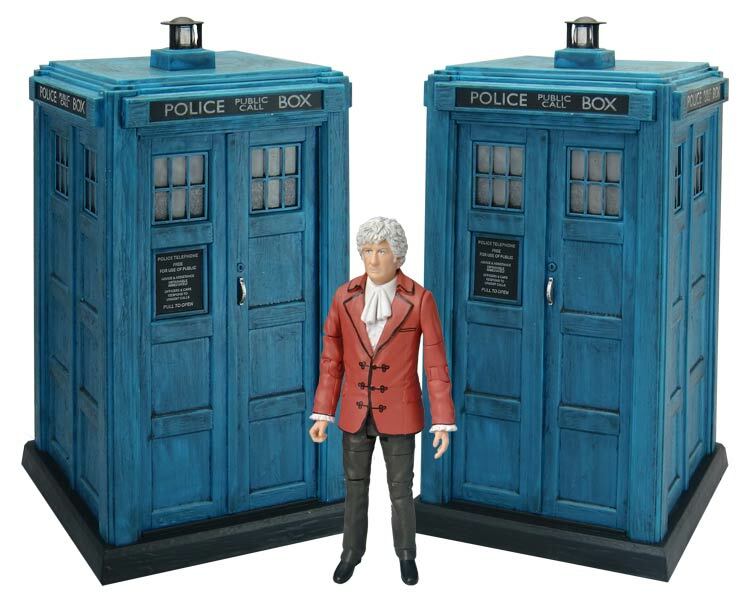 3rd Doctor & TARDIS sets seem to be turning up as the days go by. Several on eBay at BUY-IT-NOW prices of £70-£80 (still exorbitant I agree) so bet all the people knee-jerk bidding over £100 must feel foolish now that they are available much cheaper. Wonder how many bid retractions are going to happen! As they appear more and more the eBay prices will drop to stay competitive. (The first one to sell on there went for a very reasonable BUY-IT-NOW of £35! There are not making anymore. Only 800 have been made. Charlton South East London has the figure sets… No TARDIS. How many of each set did they have and what time did you visit ??? Any stores near Glasgow got anything ?? Unfortunately the closest I’m aware of is Dundee. It’s quite a distance though. Dumbarton and the store at Great Western Retail Park both had the figures yesterday but no Tardis sets. Not sure if they will still have them in stock though but maybe worth giving them a call. This might seem like a strange question. But does the eleventh doctor have a swappable head because it looks like the costume the old version wore in the time of the doctor. So can it be swapped? Yeah the head can come off but you have to be careful because there is some glue. Also the same for the torso piece. Seems to be a pattern that the Tardis sets (sporadic as they are) seem to be in parts of the South, South West and Scotland, and not really anywhere in between. I live in North Yorkshire , and have been to eleven stores from the top end of North Yorkshire up to the top of Durham/bottom of Tyne and Wear, and not one store has had a Tardis set! Only 3 have had figure sets too! Very, very patchy indeed. We can only hope that the rumoured sets still to leave the warehouses/distribution centres stretch far and wide! Dalek?? Which one? Bargins or home? Cause I couldn’t fine any and I’ve been there 3 times. Would appreciate any help. I’ve been told by someone who lives round there that Whitley Bay had a few of each figure set in yesterday. Definitely ring before making the trip though as that was yesterday they saw them and things seem to be going fast wherever they have them. No TARDIS sets were seen. Nothing in the Nantwich home store today. I picked up the 12th doctor set yesterday and went back to get the 11th doctor set today from the home store in Slough. I decided that the 11th doctor variant (without top hat and new paint apps) and the Amy variant were worth it. 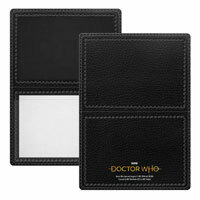 The 12th doctor set is really good too. Some of the paint apps are a little lacklustre (particularly the orange bow on the Bill Potts figure – some of the sets had a “splattered” on bow paint app and I had to go through several sets to get the best one. It’s also very apparent that the Bill Potts figure is very small next to the Capaldi figure. 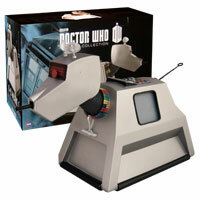 The Slough home store are expecting tardis sets from next week. It’s going to be the case of find them before the resellers do. Local home stores had a total of 12 between them apparently after ringing up 5 minutes after they’d been put but literally about THIRTEEN minutes after that call i visited both stores and one person had gone and bought all 6 from each store… whether it was 2 different people or the same is a myster but either way that’s a joke. Why did you buy 12? Got my TARDIS – Still haven’t been able to track down any of the sets in central Scotland. Anybody know, hit me up. Dundee Wellgate centre (in the city centre) had all sets on Sunday. Can’t imagine that it’s exactly a mecca for Doctor Who fans but with these proving a tad difficult to get hold of – who knows. Dundee, Wellgate centre (city centre) store had all of the sets excluding the TARDIS on Sunday. 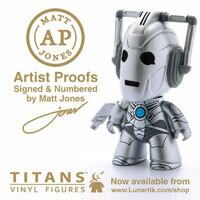 Can’t imagine it’s hotbed of Whovians here, but given the demand for these, who knows. Got mine from there today too – thank you Stirlingwhoo for the heads up, and to Euan and Anonymous for their feedback on phoning the store – the staff were great. 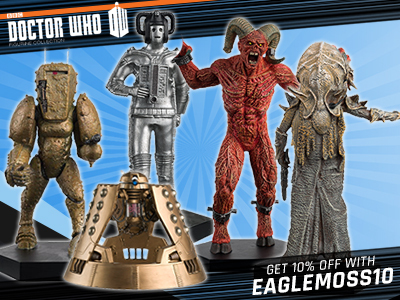 When I rang up earlier today the first person I spoke to said they Doctor Who stuff was either coming in tomorrow (Wed) or Saturday – I expect that could be the figures they were talking about since the TARDIS was already out for sale. Booboo I was scrolling through the comments earlier and did someone say that there are loads of tardises in production that just haven’t been delivered to the stores ? 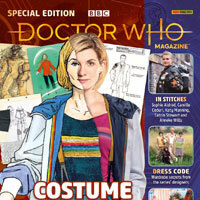 So most stores will get the tardis at some point? None in Bolton or Leigh shops. 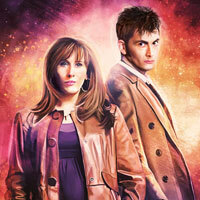 Only last year’s 9th Dr! SO frustrating. Sorry to hear that. Phoned my local again in Walsall reedswood and they said a delivery is coming in tonight and that its best to phone back in the morning. Don’t know yet if there are any tardis sets in that delivery. I tried Walsall Wood so many times and it was hopeless. I picked up my sets from the Wendsbury store by IKEA, they had plenty of stock from all four sets. 3 TARDIS’s, 3 11 Doctor sets, 2 12th Doctor sets and 2 1970’s set in Rugby Elliot park. 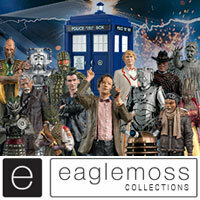 I went to Bristol Cribbs Causeway – Nothing new, the staff said they hasn’t seen Doctor Who toys for ages. I went to Weston Super Mare – there was NOTHING, not even old sets, the staff denied the existence of these sets. Finally I visited Warminster, and guess what? B and M St Neots had 1 Tardis set when I left the store about 30 mins ago. Was told that someone had bought 4 sets just before I arrived. None of the new 3 figure sets yet though. Thank you for the tip off. I managed to get the last Tardis set in St Neots for my son. Booboo I don’t suppose you got the chance to see what was happening at Bodmin b and m ? 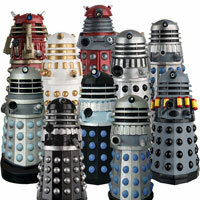 Hi my friend just got back to me no new sets or Tardis in Bodmin Cornwall store only 9th Dr and Rose ones-sorry! My mom managed to get me 2 Tardis sets at Castle Vale this morning, but the Tardis sets were the only sets there. But I’m really happy to have got the Tardis set and I can’t complain! Can’t wait to get back from Wales to see the figures in person. Hopefully I can go to Wednesbury tomorrow on my way home to see if they have the other sets. Good Luck to everyone else still searching for them. Well done. I got my sets from Wednesday and they had plenty of sets. I tried Castle Vale for the sets so many times and they just kept say they don’t know when they’ll get it. I think N.I will get them eventually, we got all the other sets for the previous years. The Newry store has got them in, a friend of mine got each of the 3 packs, think they just got a delivery, still loads left. 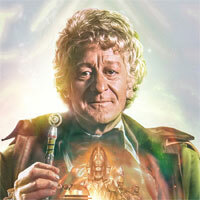 Called the Robroyston store about the third doctor Tardis today and was told that they will no longer be getting it. The person I spoke to was very helpful and advised that, according to their system, Blantyre, Falkirk, Motherwell, Uddingston, Airdrie, East Kilbride and Cumbernauld have all got the Tardis sets on order and they should start arriving later this week. Any stores near Glasgow get them in ? B & M store in Burscough (South Lancashire) – unpacking full sets right now! It is open until 9pm tonight – be quick!! 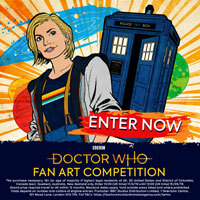 Is that the fig x 3 and the TARDIS set? I had totally given up bothering with these sets and happened to be in B&M buying some gardening bits and would you believe it there is a Tardis! One left on the shelf in Folkestone if you can get there in time! Mogs…. just the three figure sets. Just been into Burscough B&M, none on the shelves but the assistant looked in the back and brought out all 3 figure sets, not sure how many they had in stock. Hope this helps anyone in the Manchester area. 1 TARDIS on the shelf in Bury (Croston’s Retail Park) – a guy was leaving with 4 when I was going in. Cheetham Hill store has 1 set each of 4th,11th and 12th Docs. Kingston retail park b&m in hull had this Moring i think did not see them but think there in the back just have to ask a couple of the tardis and i think figure sets not to sure though also other hull store might have some of the sets. But if you follow down the comments you will see someone tells me they have stock in Basingstoke. So they are telling porkies. THEY ARE BUY THE TILLS! JUST GOT THEM! Yes, basingstoke have them! Maybe they sold out or your dad is keeping something a secret? I am Michael’s dad. On Tuesday at 5pm they were not by the tills. I asked 4 people in the store about them including one of the ladies on the tills and they had no idea what I was talking about.